Our public Upcoming Events page is regularly updated and menus are generally posted 3-4 weeks prior to the event date. Please visit us again soon or send us an email requesting to be added to our Seasonal Culinary Events e-updates. 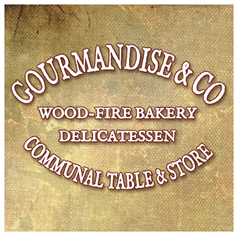 From May 1st we are taking a break to commence work on an exciting new venture Gourmandise & Co.